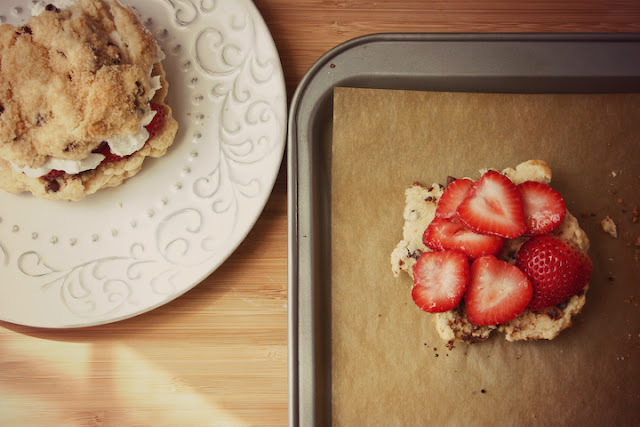 Brown Butter, Brown Sugar, Chocolate Chip Shortcakes. 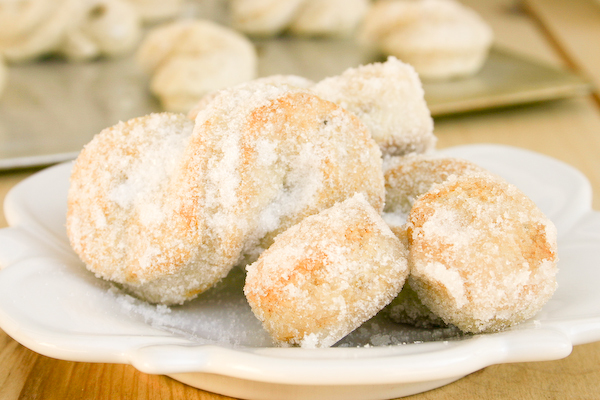 Buttons & Bowknots (Baked Sugar & Spice Doughnuts). 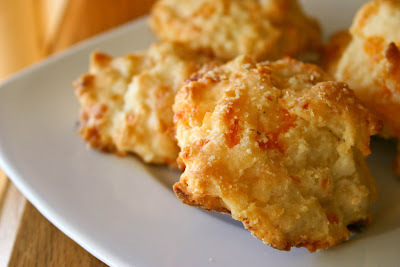 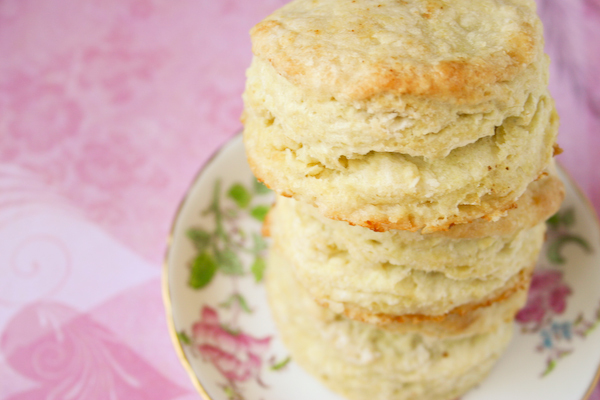 Red Lobster Cheddar Bay Biscuits.